With the featured of compact size and low energy consumption, the development of LED technology has led to several advanced applications including the enhanced implement of ultraviolet (UV) radiation. UV light is wide used in water purification, air disinfection and plastic curing. However, conventional UV light sources contain mercury and have a limited lifespan. UV LED is therefore a new solution. Through modern LED technology, UV LED will not only replace existing UV light source, it also opens up a wider range of applications as it can be tailored to meet varied requirements in different chemical and biological processes. Osram initiated the development of UV-C LED years ago and is accelerating the development of high-power UV LEDs. 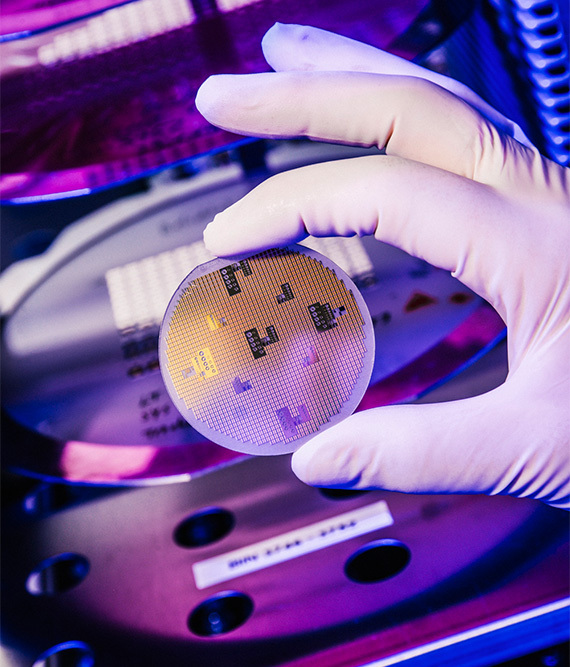 OSRAM Opto Semiconductors brings its experience and know-how to the “UV power” project of the national “Advanced UV for Life” (AUVL) consortium which is being coordinated by the Ferdinand Braun Institute. Osram said it is focusing on development high-power UV LED for water disinfection with the aim to provide clean water throughout the world. For water treatment, the right radiation at the right place in the right amount is required. UV LEDs not only make this possible for large volumes but also save energy.